Have you been teaching English in South Korea for a year or two, but you’re itching to experience teaching in another country? Perhaps you’re enjoying your time in Korea, but it’s not exactly what you had in mind for an adventure. Do you crave a place with less structure, technology and development? Try Southeast Asia. Allow me to provide a bit of a background. 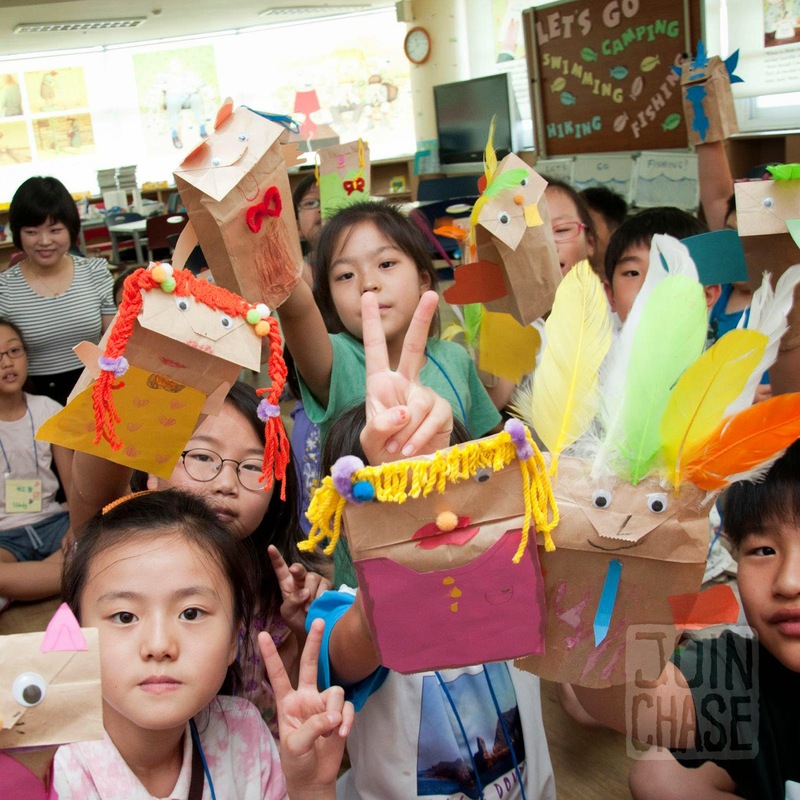 I taught English at a large elementary school in Korea for two years. I was a Guest English Teacher (GET) through the English Program in Korea (EPIK). I absolutely loved my job, am still obsessed with Korean culture, and had no reason to leave. Yet, I did. I left to teach English in Yangon, Myanmar. The opportunity to live and teach in Yangon came up during my time in Korea, and I couldn’t let it pass. Myanmar is full of unknown. I wanted to know more. It was a difficult decision to make, one that’s been met with a lot of challenge, but I’m glad I took the chance. I’ve been teaching at a private, preparatory college in Yangon for over six months now. My current students are working to achieve a diploma, which they can use to pursue further studies abroad. My teaching situation in Korea was completely different. In a country like Myanmar, you may not have access to technology in the classroom. While this will probably become less of a norm in the near future, for the time being, places like Myanmar won’t be nearly as advanced as Korea when it comes to integrated learning. I mean, before I left Korea, robot teachers were being tested in Daegu. It’s safe to say Myanmar isn’t ready for that. This means most of the PPTs you’ve likely compiled from your lessons in Korea won’t be of any use in Southeast Asia. 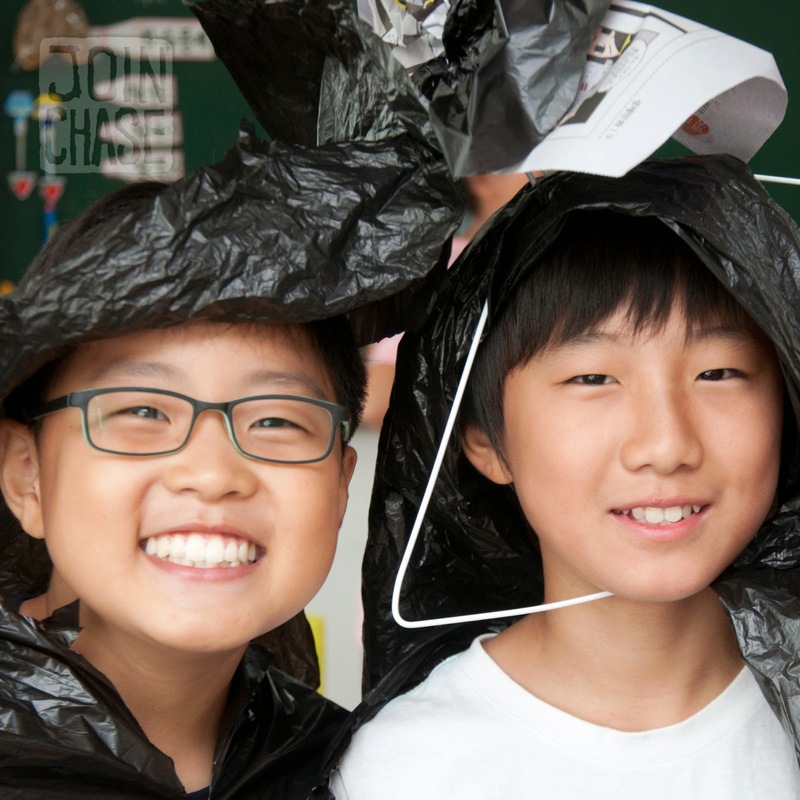 However, I’ve actually been able to recycle many of the activities I’ve done before, as well as lessons I taught in Korea, even without the use of technology. More to consider when looking for a teaching gig outside of South Korea is whether it’s a good financial move. If you don’t already know, Korea is one of the best places to teach English throughout Asia when it comes to salary and incentives. GETs aren’t commonly offered the same benefits elsewhere, especially in Southeast Asia. In Korea you may get: housing paid for, a fully furnished apartment, a budget for additional necessities, reimbursement for flights, medical coverage, pension, tax exempt status (if you’re from particular countries), bonuses, and severance pay. On top of that, starting salaries are at least twice if not three times the amount you might make teaching in Southeast Asia. While this may not be true of all teaching positions available throughout Myanmar, Thailand, Laos Cambodia and Vietnam, it’s an accurate estimate for most of the entry-level jobs in this region. Oh, and you don’t get most (if any) of the aforementioned benefits. It seems students in private institutions outside of Korea are relatively the same as those who attend classes at hagwons. Circumstances are similar. No matter where you’re at in the world, some students just don’t care about learning another language. However, they’re being forced to study English, so they don’t pay attention and misbehave at their wealthy parents’ expense. If you really want to teach underserved populations in Southeast Asia, be sure to do your research. You may end up working at a place very similar to the one you’re trying to flee in South Korea. Myanmar doesn’t even allow foreigners to enter public schools. Teaching jobs are only available in private and international academies at this time. Students in Myanmar building a balloon tower during English class. And Korea isn’t the only place that plans things last minute, where you might get told to do something five minutes before it’s due. In Southeast Asia, you might not even get told to do something until five minutes after it was supposed to be done. Don’t come to Southeast Asia to make money. You [probably] won’t make as much. Don’t come to Southeast Asia to run away from things you dislike about South Korea. You’ll likely run right into the same situations driving you crazy there. Come for a different type of adventure. The type of adventure you may be looking for in Korea, but can’t quite find. Plenty of soju and authentic Korean food can also be found in Yangon. This post was written for my "Cup of Korea" series with AngloINFO Seoul. If you're looking for up-to-date information on every aspect of life in Seoul, let AngloINFO be your English-language guide. 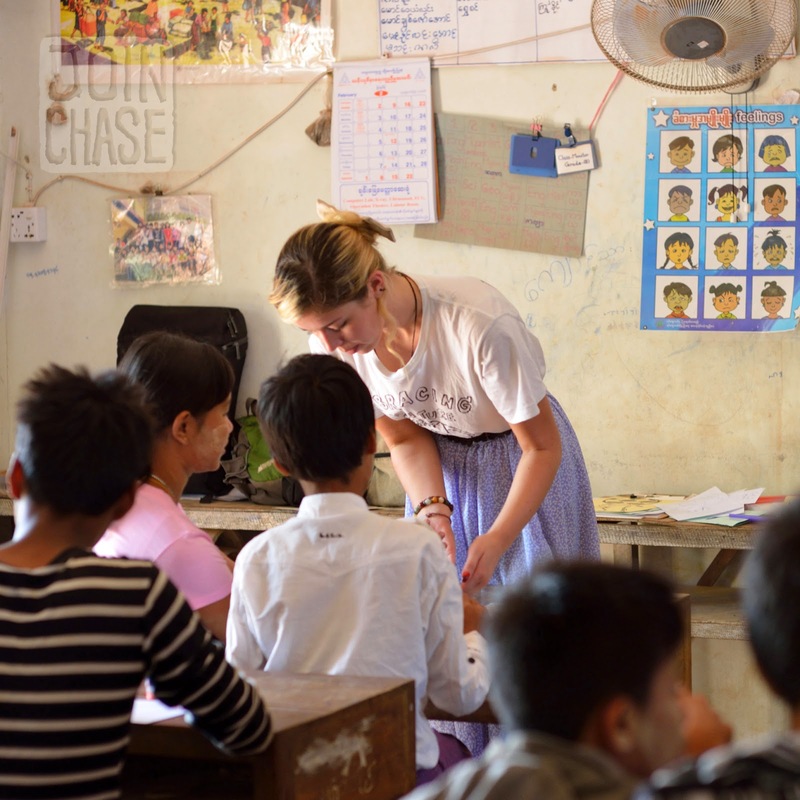 A Foreign English Teacher volunteering her time at an orphanage outside of Yangon, Myanmar. February, 2014. Thank you for sharing your experience and perspective! I definitely agree it depends on where you work. That’s why I mentioned my observation certainly isn't true of all teaching jobs available in Southeast Asia. However, according to what I know, and what I've heard, it's an accurate estimate for most. The difference with Korea is the base salary for about any school (private or public, not necessarily international) is the same nationwide, around $2,200 USD per month, depending on qualifications of course. 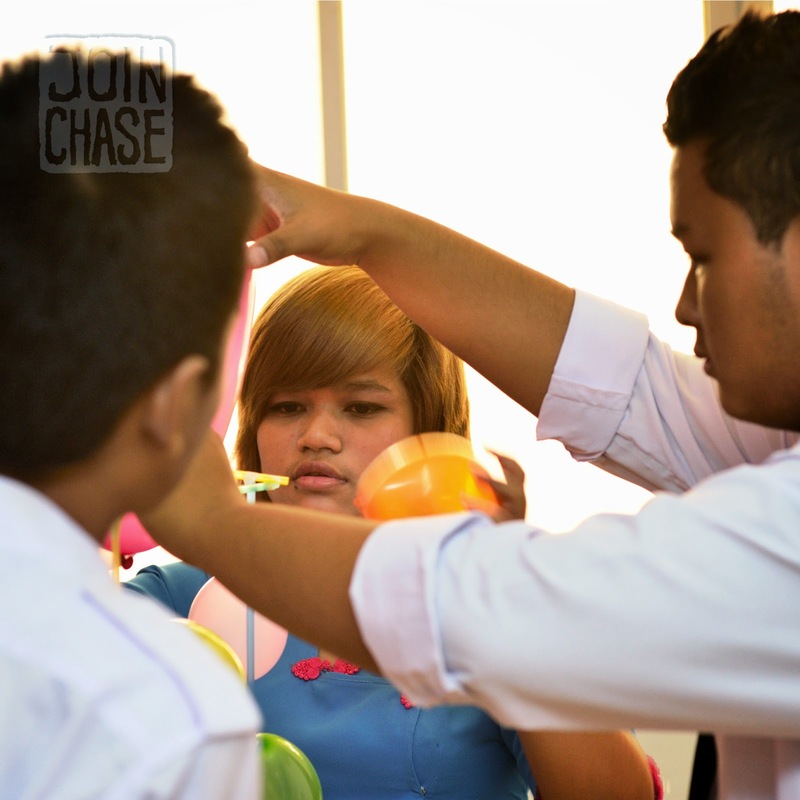 Are you working at a private institution or international school? Are the benefits and pay you get the norm for English teaching positions available in Vietnam? I'd love to know more! I've heard very good things about living and working in Vietnam. Perhaps I'll head there next! Seems like you’re really enjoying your experience. I really appreciate the time you took to read this post, and comment with your experience. It’ll help people interested in getting a teaching job abroad, or changing from one country to the next. Also, do you have a link to your school, or to an agency you found your job through? Thanks!